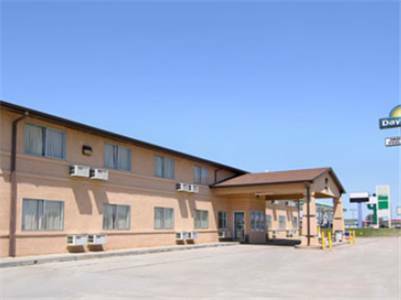 Lake Maloney is a tremendous lake near Best Western Plus North Platte Inn & Suites; Holiday Trav-l-park is a good local campground. 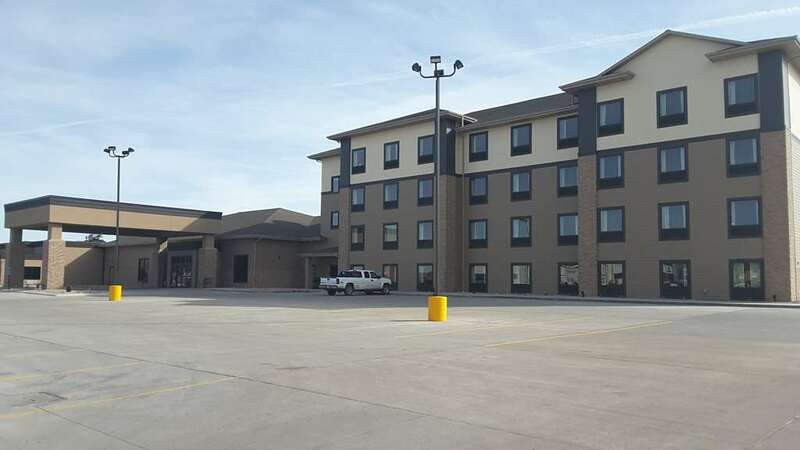 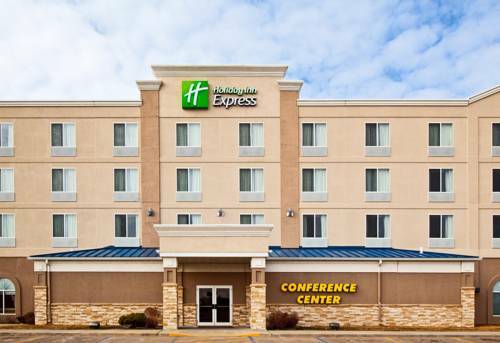 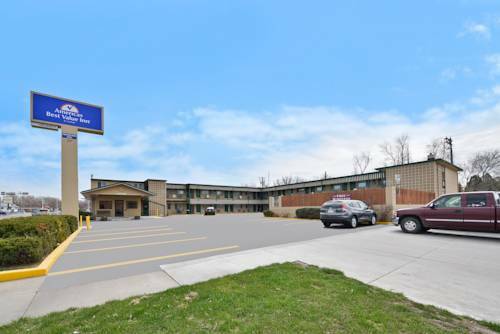 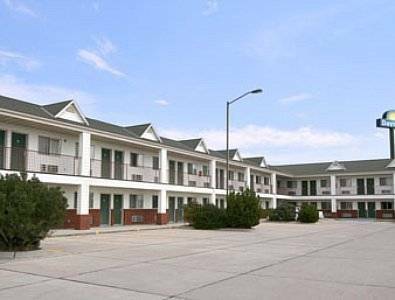 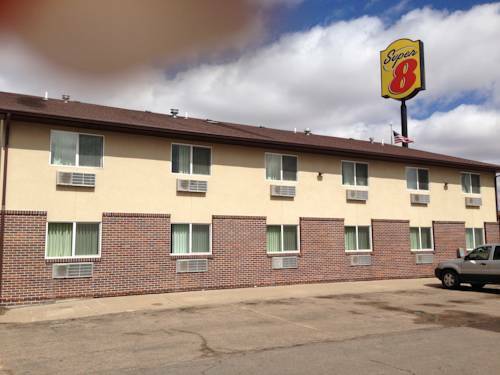 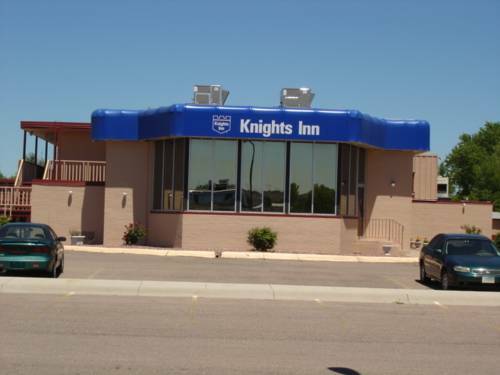 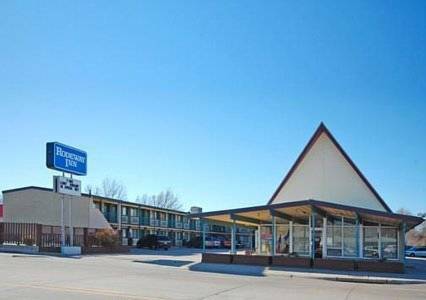 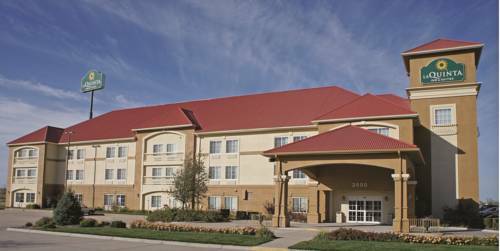 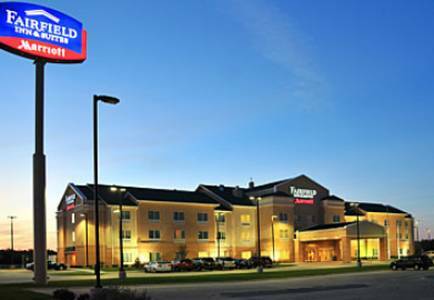 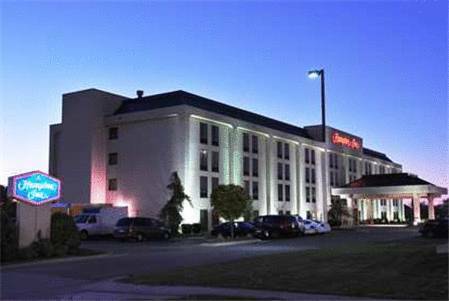 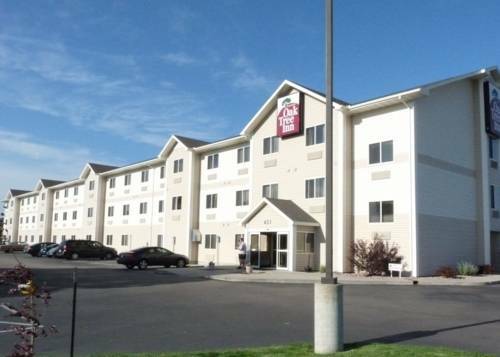 These are some other hotels near Best Western Plus North Platte Inn & Suites, North Platte. 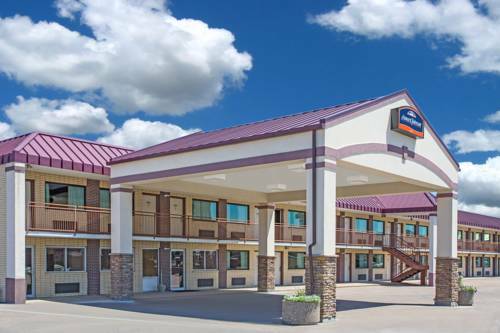 These outdoors activities are available near Best Western Plus North Platte Inn & Suites.